SBI Fire Starter Perfect For Charcoal, Outdoor Pit, Wood Stoves. 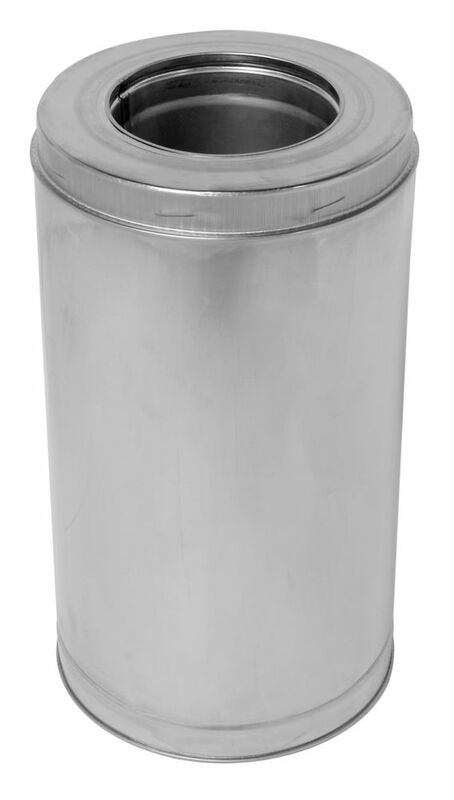 Supervent Chimney has Embossed Coupler, Solid Pack Insulation, Stainless Steel Inner Liner and Outer Casing with Twist-Lock Connection for easey assembly. 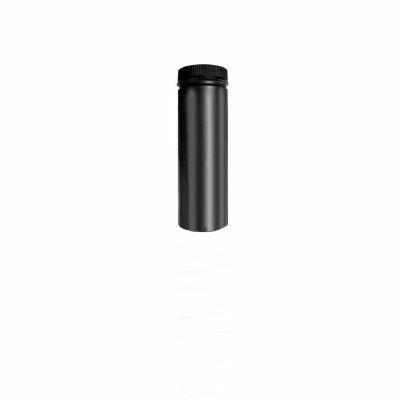 Supervent Chimney has Embossed Coupler, Solid Pack Insulation, Stainless Steel Inner Liner and Outer Casing with Twist-Lock Connection for easey assembly.